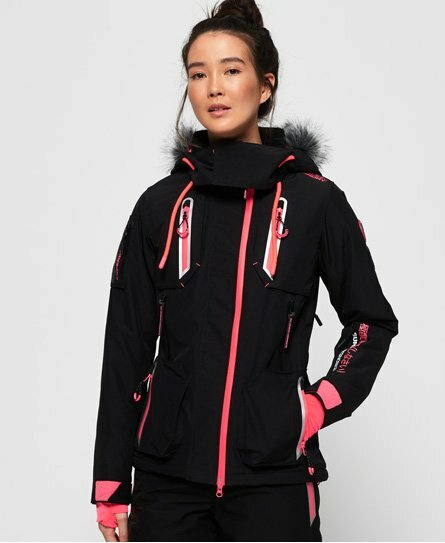 Keep stylish on the slopes with our latest collection of women's technical skiwear. 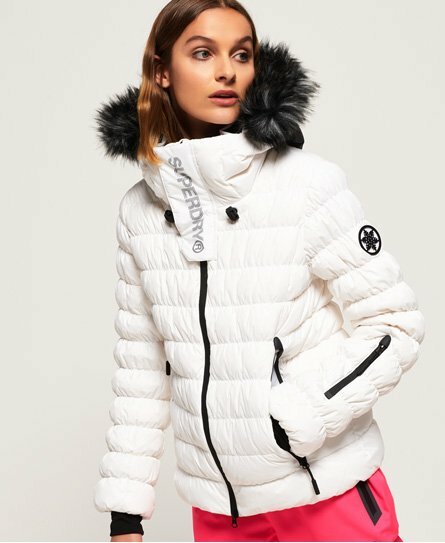 Our premium quality snowboard and ski jackets are designed for style and performance - keeping you warm and dry. 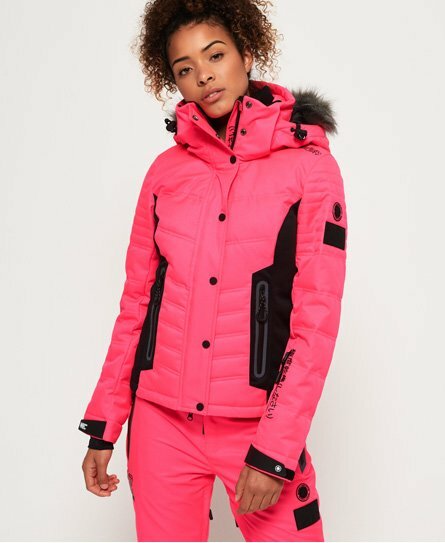 High water resistance, technical fabrics and practical features like dedicated ski pass pockets make our womens snowboard jackets the perfect companion for your next day on the slopes. 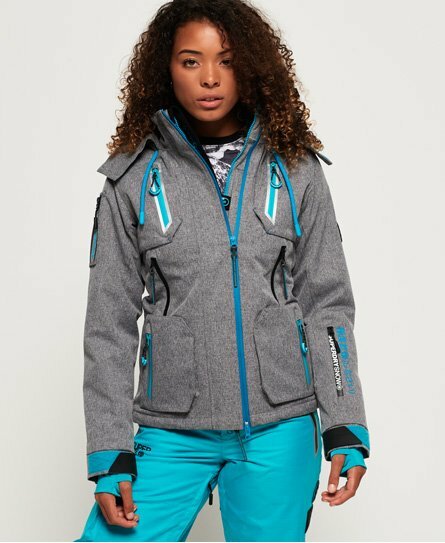 Don’t forget to check out our new womens ski trousers here.